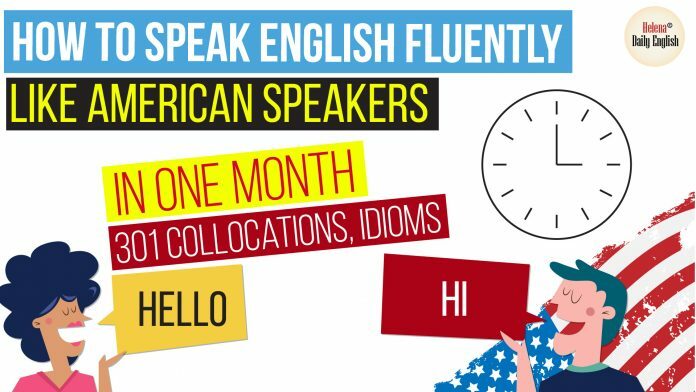 Today I will instruct you how to speak English like an American in one month with 24 topics of using collocations and idioms in conversations. 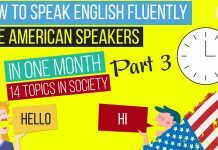 Now I will show you 3 steps to speak like Americans based on that process and you will see your improvement in 1 month. Listen to 3 or 4 times to the conversations in the video below. Then, you had better take note to the collocations, idioms or phrases bold in dialogues. If you don’t understand these words for the first time, try to guess their meaning basing on the contexts used, then you can look at the explanation written in each conversation to recheck. Eric I’m really nervous. I’m always this way on the first day of school. Andrea You’re not the only one. It’s hard for me, too. I’m glad we’re taking this class together. Eric Do you know anything about the teacher? Andrea Uh-huh, a little. Someone told me she gives a lot of homework, and you have to talk a lot in class. Andrea and Eric are really nervous about the teacher because they are taking this class together. Someone told them that their teacher gives a lot of homework, and they have to talk a lot in class but Eric is afraid of talking in front of people. 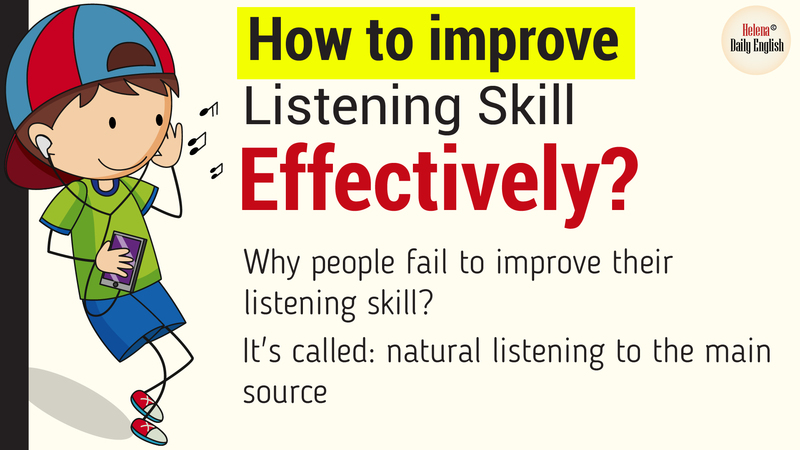 Besides, to be able to speak like an American, you should focus on the American accent in the video and try to imitate the way they speak (both intonation and tress), hence, your voice will become more natural. After practicing, try to rewrite the topics in conversations in your own way by using the phrases and collocations learned. And don’t forget to practice speaking these conversations you have made, you will definitely remember better. For the step 3, if you want to dig these phrases in your mind, it is the best way to change all the conversations in your own way so that you can understand it clearly because you are the one who makes it. There are 2 ways to rewrite the conversation. The first method is using the topics given with collocations, only change how it delivers. Oh, no! I’m afraid of talking in front of a lot of people Oh, no! It really scares me. 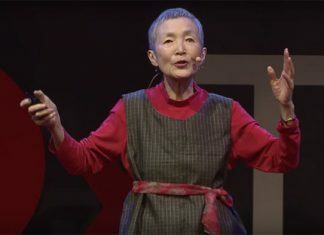 How can I talk in front of a lot of people? I am so afraid of. Oh, don’t worry. Everyone’s afraid at the beginning, but after you get to know the people and make friends. You don’t need to worry. Everyone is the same as you at the beginning but when the time goes by, you will get to know the people and make friends. 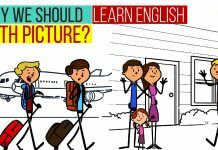 It will help you not only speak fluently but also diversify your grammar structures. 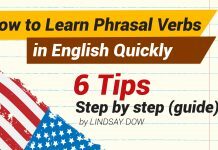 The second method should be used after you learn by heart all collocations above because you will learn them with synonyms, which means you learn how to rewrite the sentences by different collocations. Oh, don’t worry. Everyone’s afraid at the beginning, but after you get to know the people and make friends. Oh, I’m so worried about that situation. Everyone’s afraid at first, but then you will feel more comfortable when you have an opportunity to know and become friends with people. 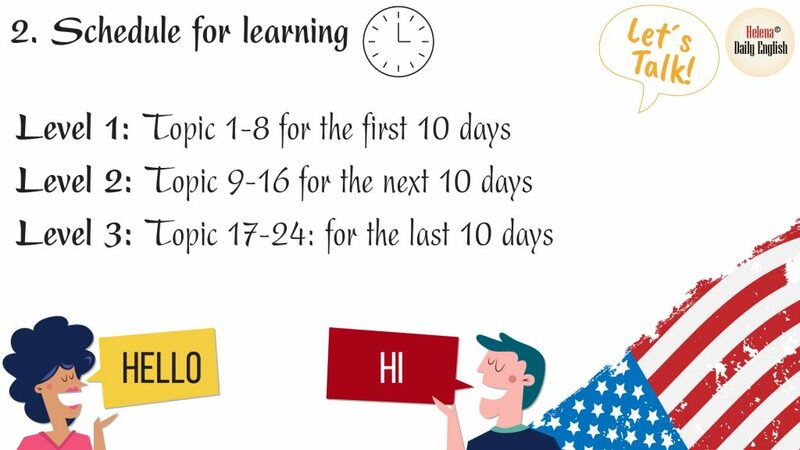 Base on this schedule, you will learn each topic per day and 2 days for revision for each level. 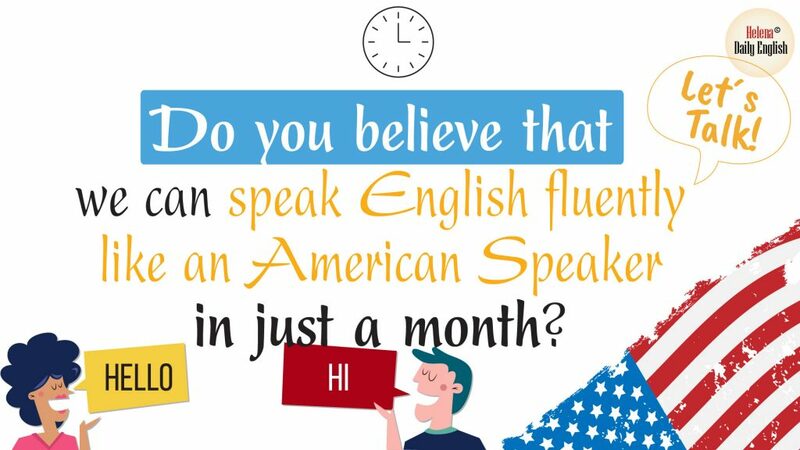 Therefore, you will set a sound basis of English in one month and with that foundation, you can widen your knowledge in English gradually on your own and get the goal of speaking like an American.